I just watch some videos of the actually charming for us, snow in the US northern states and we belive in canada as well. So we want to offer you an alternative! 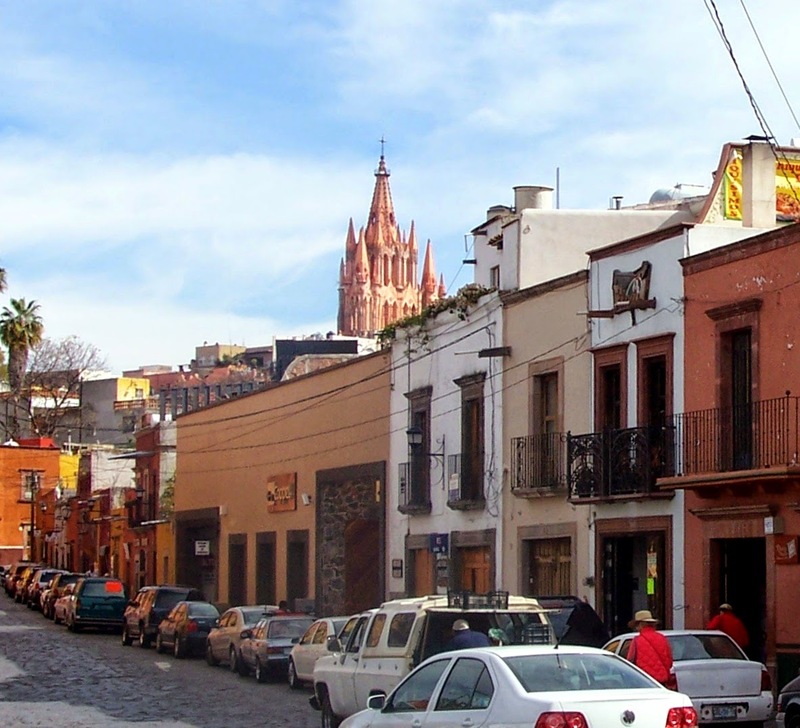 If you are considering a getaway fun vacation, but do not particularly care for the beach, consider a fun vacation in San Miguel de Allende, Gto., Mexico. 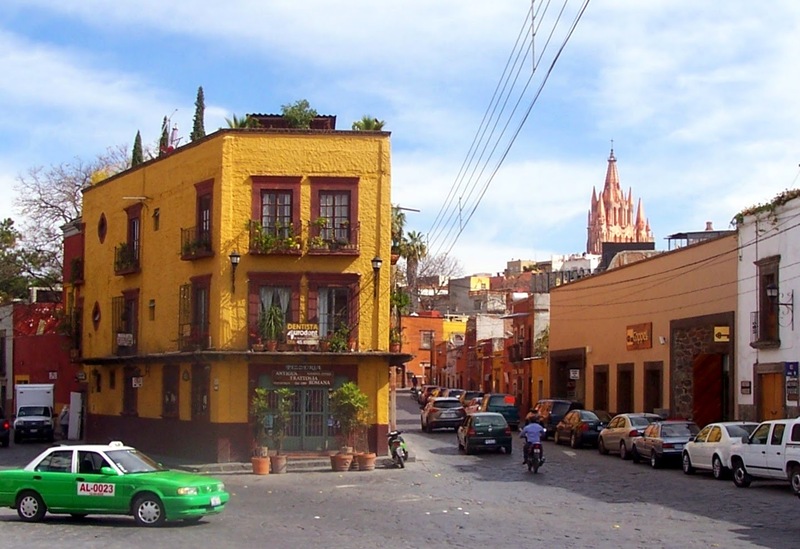 San Miguel, also known as the Heart of Mexico, is located in Central Mexico. 4.5 hours of Mexico City and 1 hour from Leon International Airport. Our winter this year it's a little cooler then last year, about 50-80 F. So if you decide to visit bring a jacket! The days are mostly sunny with occasional rain in the evening. We at Cristi Fer Art Studio offer one day, 3 days, one week and one month painting and sketching workshops. You can also ad one hour of Spanish per day and learn some Survival Spanish while in Mexico. You can spend the morning creating art, practicing sketching and enhancing your creativity! Contact us with your travel plans !